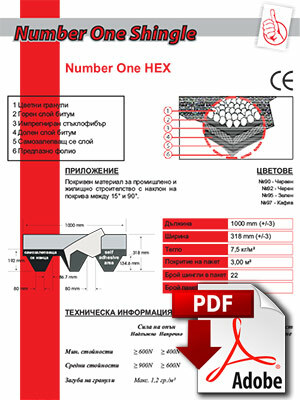 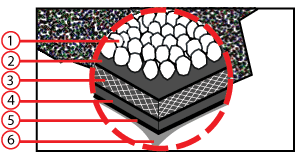 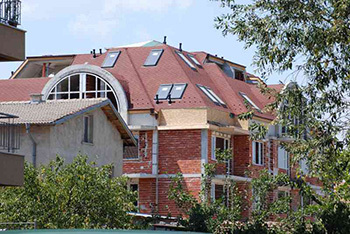 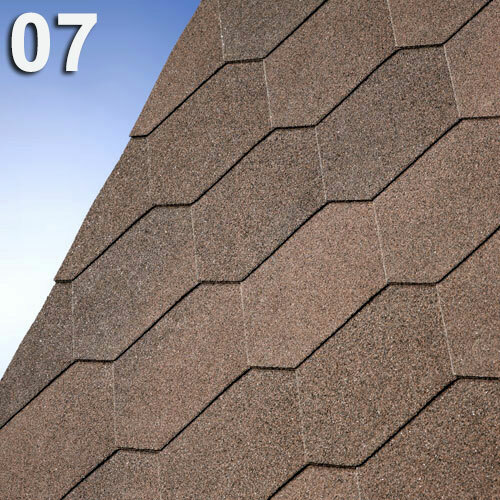 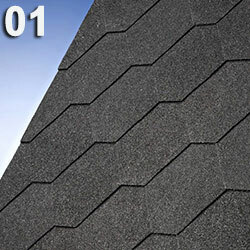 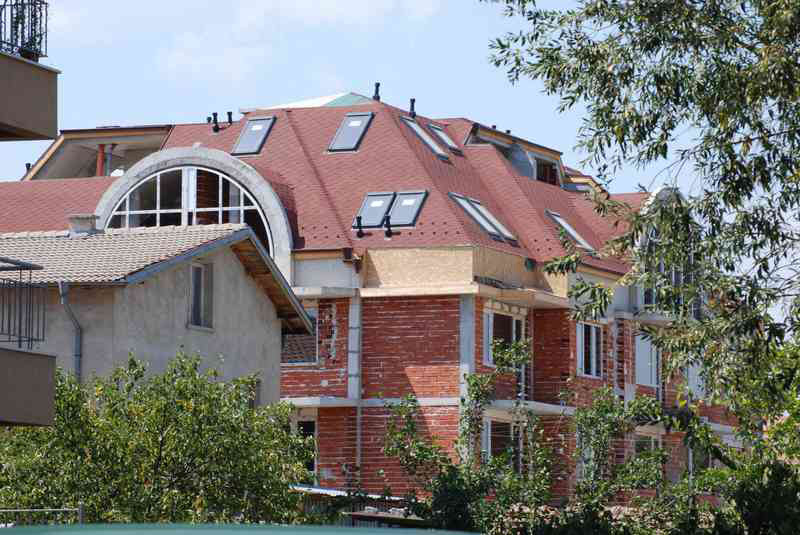 Number One HEX are shingles with hexagonal shape, for the production of which high-quality materials and the most advanced technologies in the industry are used. 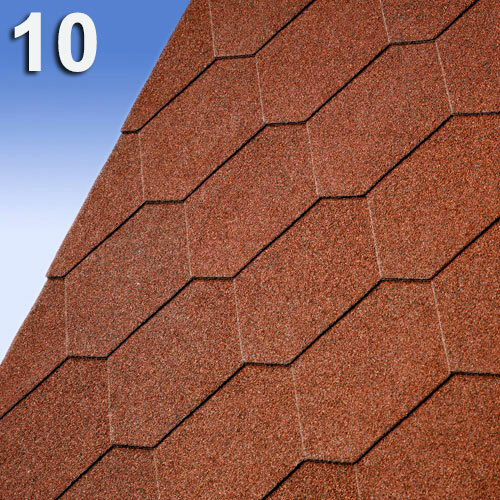 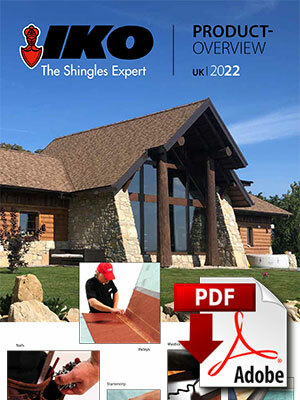 This shingle has a fully self-adhesive strip along the entire area of overlap that guarantees an excellent 100% adhesion between shingles and an impeccable resistance to extreme winds, rain and snow. 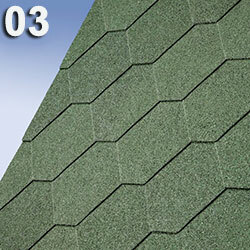 It offers a reinforcement of a high-quality fiberglass. 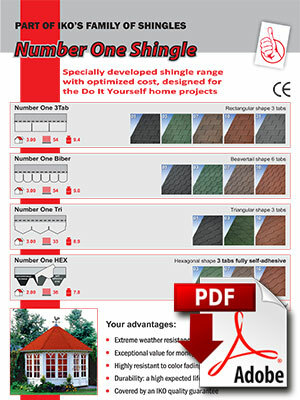 The Number One HEX shingles have very resistant colors, offer easy and quick installation, optimized cost and official IKO warranty.